Tourism Kelowna’s Pat Gappmayr networks with Ellie MacPherson, Strategic Meetings & Incentives and Lori DeMontmorency, Endo Networks at the 2015 SITE holiday party. Tourism Kelowna’s Pat Gappmayr has been busy reminding planners in Toronto that Kelowna is the perfect host city for their next meeting or conference. Pat attended the PCMA (Professional Convention Management Association) East Canada Chapter 2015 Conference in Toronto on November 22 – 24. Pat was able to network and chat with the over 200 meeting planners in attendance. During the conference, Pat also attended a “Meeting of the Minds” session where 25 Canadian Destination Marketing Organizations got together to brainstorm and discuss the issues facing our industry. Pat also attended three Christmas events this month. 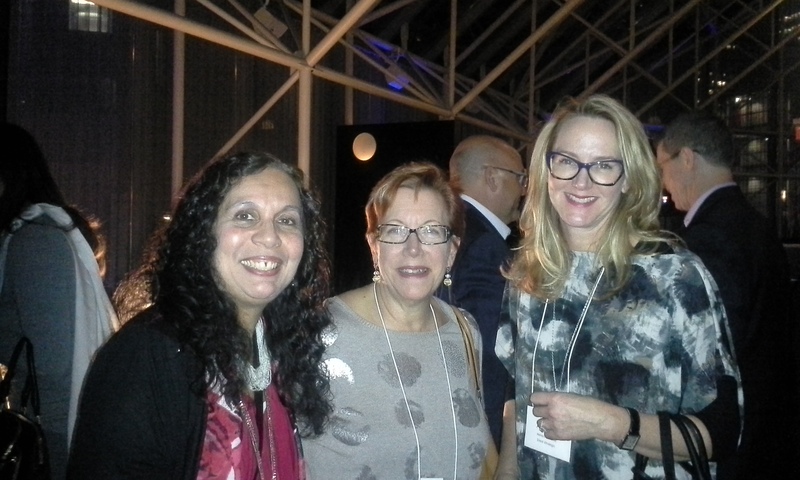 The MPI (Meeting Planner’s International), CSAE (Canadian Society of Association Executives), and SITE (Society for Incentive Travel Excellence) annual holiday parties took place and Pat was able to attend and network with Toronto-based planners again. 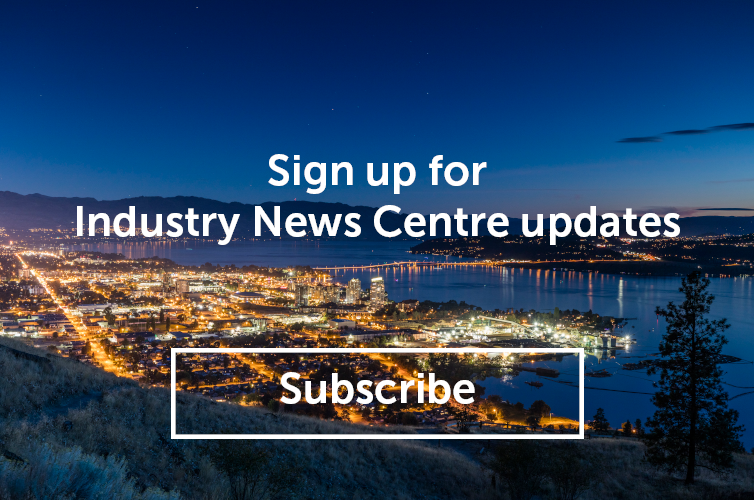 If you would like more information on these or other sales activities, please contact Jennifer Horsnell at jennifer@tourismkelowna.com or at 250-861-1515 ext 205.